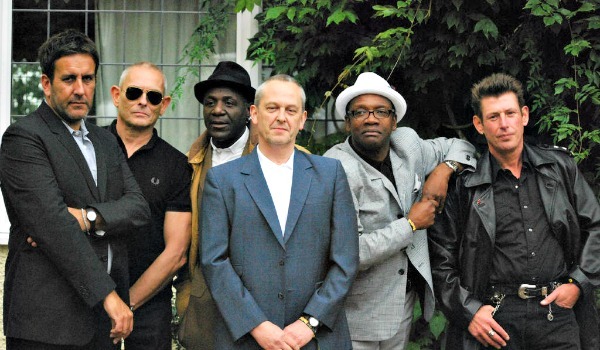 The Specials return to North America this June for a 12-date run of concerts that will take the band to Canada and the east and west coasts of the United States. The tour opens with two shows in Toronto on June 6 and 7, then plays a few East Coast dates, followed by a West Coast run, before ending at a Quebec festival on June 24. The Specials have begun announcing dates for the first leg of this year’s North American tour, confirming shows via their Twitter account in Chicago, Los Angeles, San Diego and San Francisco on either side of the band’s planned performances at the South By Southwest festival in March. 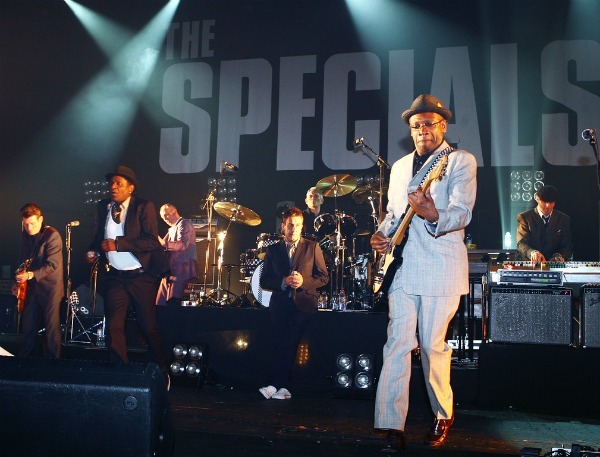 The Specials next month will release a 26-track live album dubbed ‘More… Or Less: The Specials Live’ in both 2CD and 2LP formats, collecting “the best of the best tracks” from U.K. and European dates on the band’s 2011 reunion tour, EMI Catalogue announced this morning. Today’s roundup of interesting web nuggets includes two members of the Pixies discussing a new album, the 30th anniversary of ‘Dance Craze,’ a new streaming song from Nick Lowe’s ‘Labour of Lust’ album and a word from Soundgarden.